Join us this week for a look at the "transition" from operative to Speculative as one author refutes this theory! We also have a short paper on the Ancient Square and Bro. Steve Harrison stops by for the Masonic Minute! We wrap up the show with a famous Freemason. 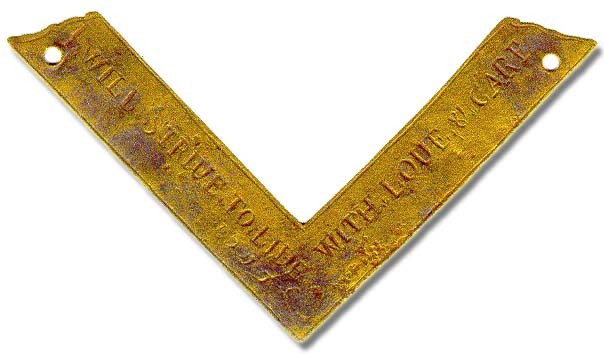 App extras include the papers we read as well as a Masonic wallpaper for your mobile device. Thanks for listening and have a great week!